Chris Bosh is an American basketball player who was born on March 24, 1984. Any Given Wednesday With Bill Simmons and Martha & Snoop's Potluck Dinner Party account for some of Chris Bosh's recent TV credits. Chris Bosh's recent filmography includes the movies Lenny Cooke (2013) and One Love 3: Pure Heat (2006). Chris Bosh's Instagram account (@chrisbosh) is fairly popular with around 2.1 million followers. Chris Bosh's recent posts to Instagram have gotten around 14,000 likes each. 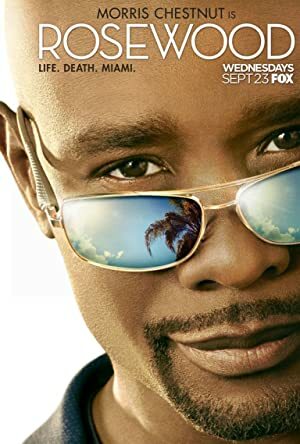 There are about 6 TV shows that have featured Chris Bosh as of 2018. 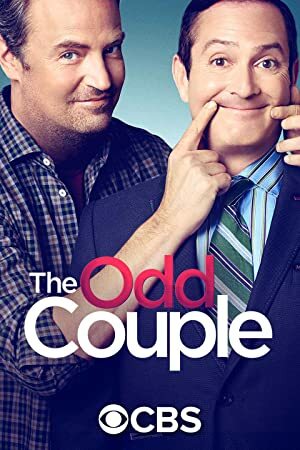 Some of the most recent Chris Bosh TV appearances include Any Given Wednesday With Bill Simmons, Martha & Snoop's Potluck Dinner Party, and The Odd Couple. In 2016, Chris Bosh performed on and was a guest on Any Given Wednesday With Bill Simmons. Chris Bosh was a guest on Martha & Snoop's Potluck Dinner Party also in 2016 and again in 2016 Chris Bosh appeared as Himself on The Odd Couple. There are about 2 movies featuring Chris Bosh as of 2018. Some of the most recent Chris Bosh movies include Lenny Cooke and One Love 3: Pure Heat. 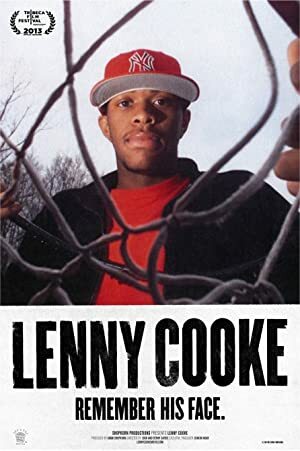 Lenny Cooke was released in 2013. One Love 3: Pure Heat was released in 2006.